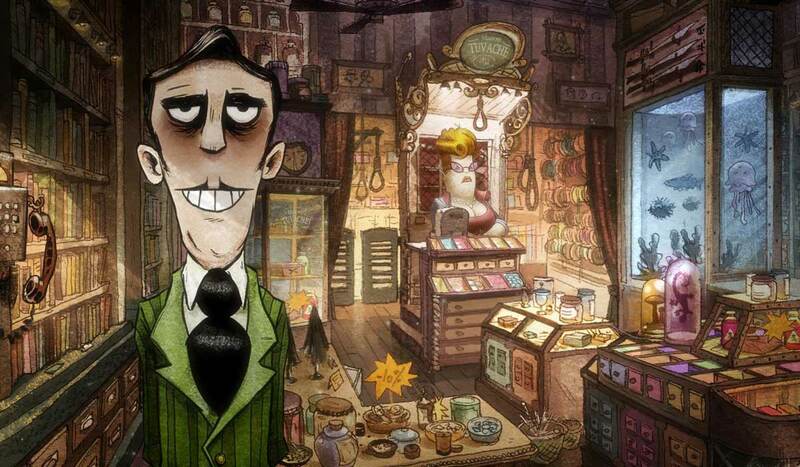 The Suicide Shop is set in a French town overrun by despair and sadness. As the title suggests, the film follows a shop that sells various items that allow their clients to kill themselves. Their frightful little shop is business as usual until their third child is born and he is the happiest thing on this planet. I would recommend that you watch this in its original language (French). If you hate yourself, The Plague Dogs is the movie for you. 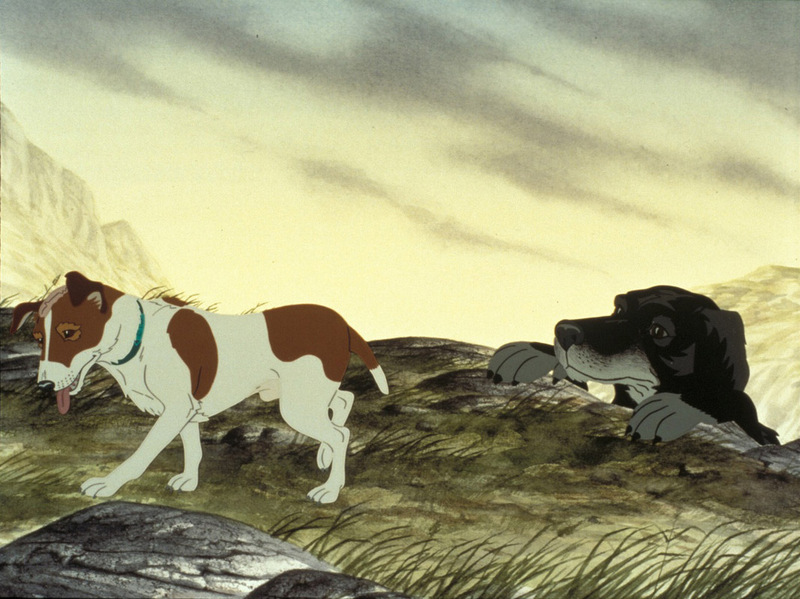 Born of the same author and movie producers of Watership Down (another movie I would recommend if you're on an I-hate-myself movie binge), The Plague Dogs follows the escape of two dogs from their lives of abuse and torture as test subjects in some experimental laboratory. If that isn't pretense enough to convince you that this is a movie is heavy af, I'm letting you know now that nothing good happens to these dogs. This is a movie for rainy days, and heavy hearts. Here's a movie that's on the opposite end of the spectrum from the aforementioned. 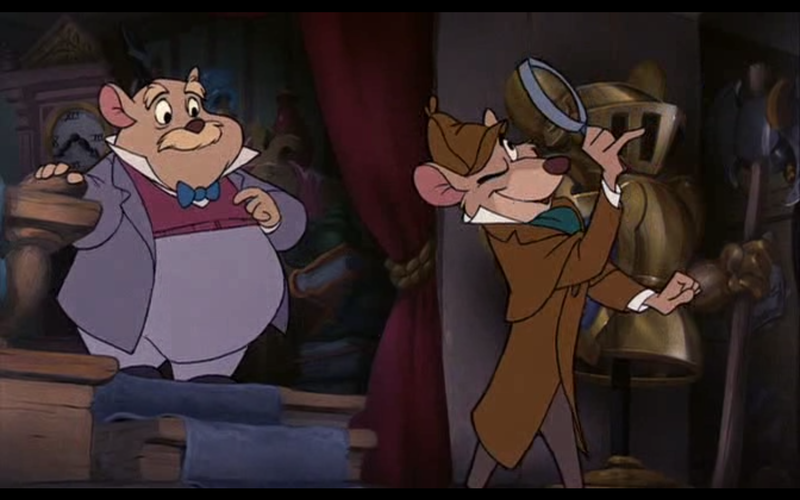 The Great Mouse detective is basically Sherlock Holmes except mice. All the mannerisms, imagery, and dialogue are all very much referential to the great human detective. It's cute. It's light. It's definitely a kid's movie. A word of warning -the little girl's voice acting is very close to being insufferable. May was a somewhat busy month, and I'm sort of looking forward to some down time for June. As always, though, I'm torn between wanting rest, and wanting to do all the things. I have yet to really find a good balance between nothing, and everything.